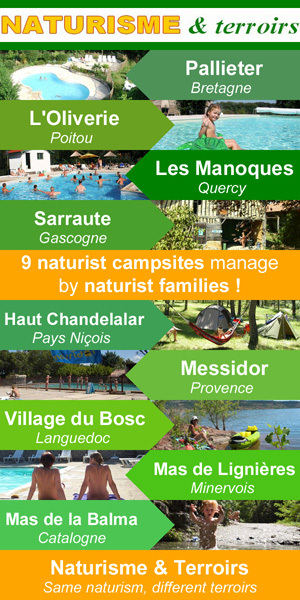 ﻿Limousin, 8 campsites for naturist holidays to discover, 4 photos and a video. 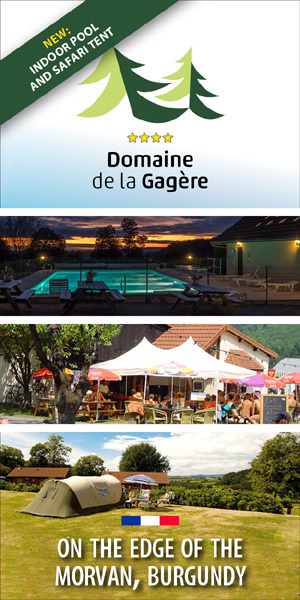 More than 170 search criteria. 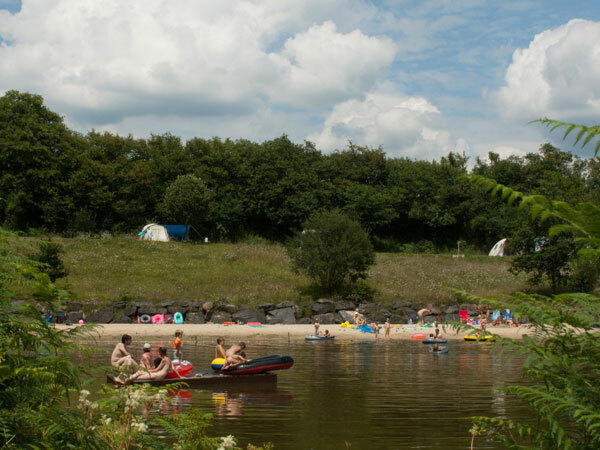 11 reviews to help you to find the naturist campsite that really suits you.